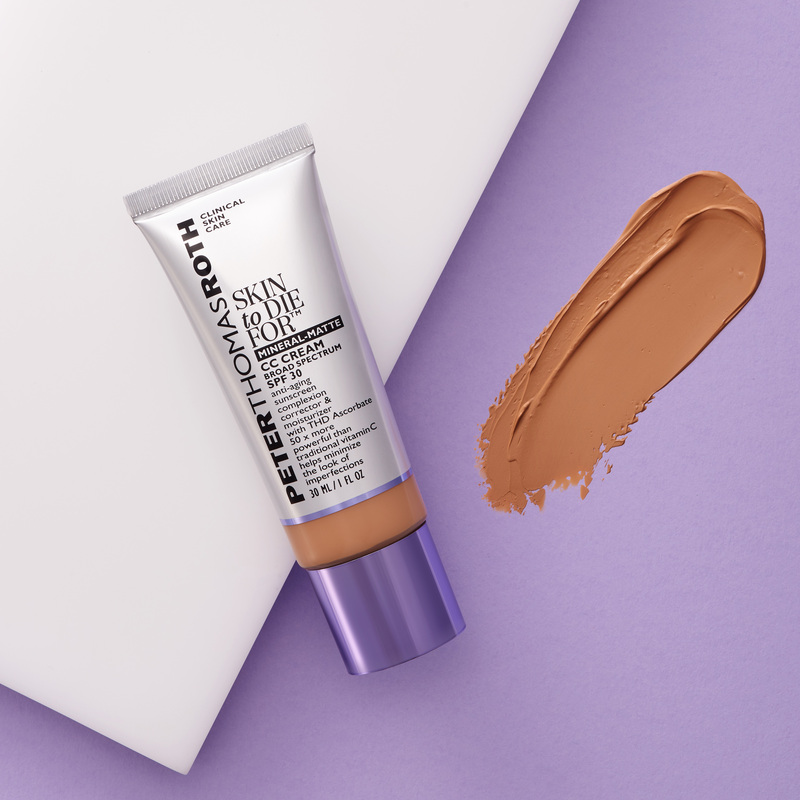 A skin-perfecting, anti-aging CC cream with all-mineral sunscreen filters, Hyaluronic Acid and sheer, buildable, color-correcting coverage to help minimize the look of imperfections. Helps minimize the look of imperfections for skin that looks younger, smoother, brighter and more evenly toned, immediately and over time.nbsp; Includes all-mineral sunscreen filters; THD Ascorbate, a potent ingredient 50 X more powerful than traditional Vitamin C; Hyaluronic Acid, which hydrates by attracting and retaining up to 1,000 times its weight in water from moisture in the air; and light-scattering optics, which help instantly diffuse the appearance of imperfections. Vitamin E provides antioxidant benefits while Kaolin Clay helps absorb excess oil. 100% chemical-free. Provides broad spectrum UVA/UVB SPF 30 protection with physical/mineral sunscreen filters (Zinc Oxide and Titanium Dioxide). Helps improve hydration by attracting and retaining up to 1,000 times its weight in water from moisture in the air. Ultra-potent, gold standard Vitamin C that helps improve the look of uneven skin tone and texture, firmness and fine lines and wrinkles. 50X more potent than traditional Vitamin C (Ascorbic Acid). Apply to face and neck liberally 15 minutes before sun exposure. Reapply at least every two hours. Dear Colin48, Thank you for contacting us. No it will not be too dark. 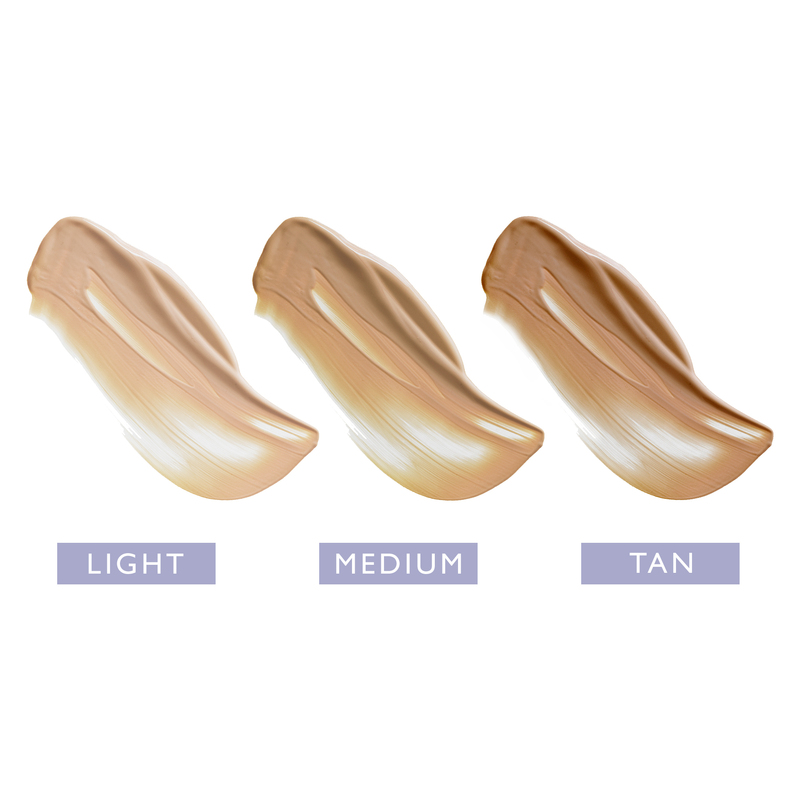 We recommend Skin to die for in Tan if you used CC medium to tan in the past. Dear Billie, Thank you for contacting us. Its is cruelty free. Is this same cc cream that used to in a yellow tube? Dear Patr, Peter&rsquo;s goal is to provide breakthrough formulas that provide astonishing results and our newest formula does just that! Our newest CC formula includes new ingredients and technology that give better results. If you used our previous CC cream you are sure to love our new Skin To Die For CC Cream. 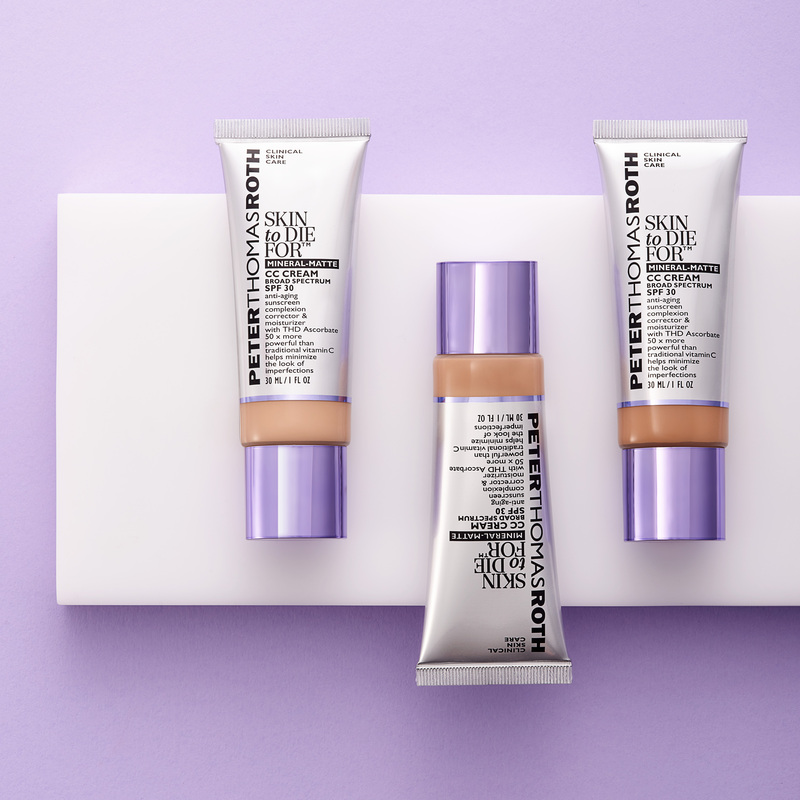 Our previous formula of CC cream with the CamuCamu franchise is retired with the launch of our new breakthrough formula Skin To Die For CC cream. The new formula also includes three brand new shades. 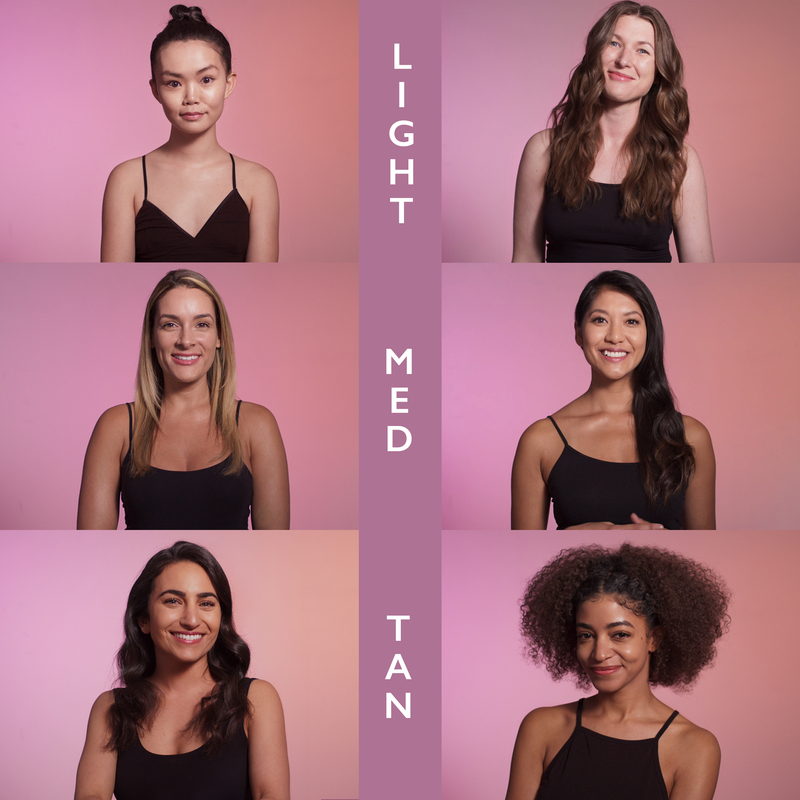 We recommend using the shade swatches on our website to select the shade that works best for your complexion. Should I use the skin to die for primer, before or after the cc creme? Dear Mariadk, Thank you for contacting us. 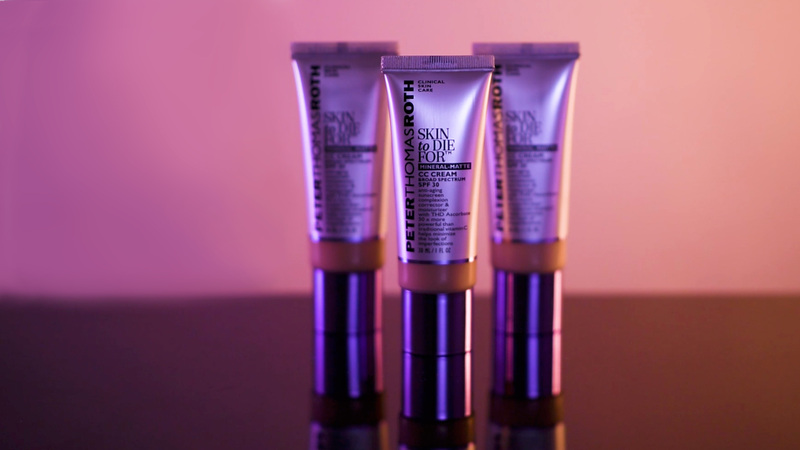 Skin to Die For Primer first followed with Skin to Die For CC Cream SPF 30 Cream. Dear Micki, Thank you for contacting us. 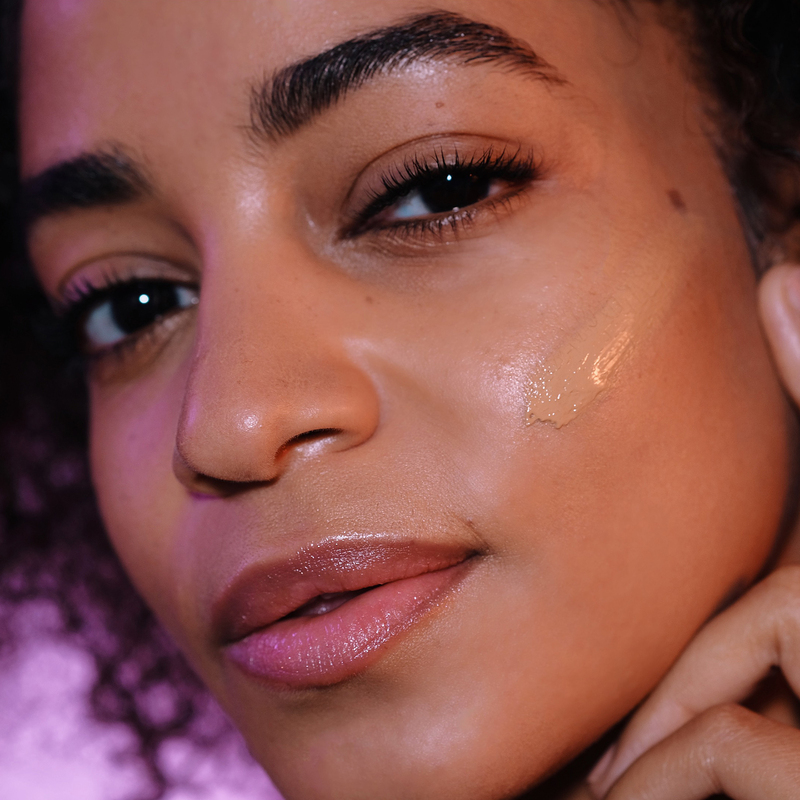 Our CC cream coverage is buildable. You can apply two applications of the CC Cream for medium full coverage. Dear TLADYCOP, Thank you for contacting us. It is not a foundation it is all-Mineral Sunscreen &ndash; 100% chemical-free. Provides broad spectrum UVA/UVB SPF 30 protection with physical/mineral sunscreen filters (Zinc Oxide and Titanium Dioxide). Is this good for acne prone skin ? Dear Kristwac, Thank you for contacting us. Yes, It is also recommended for Acne prone skin.